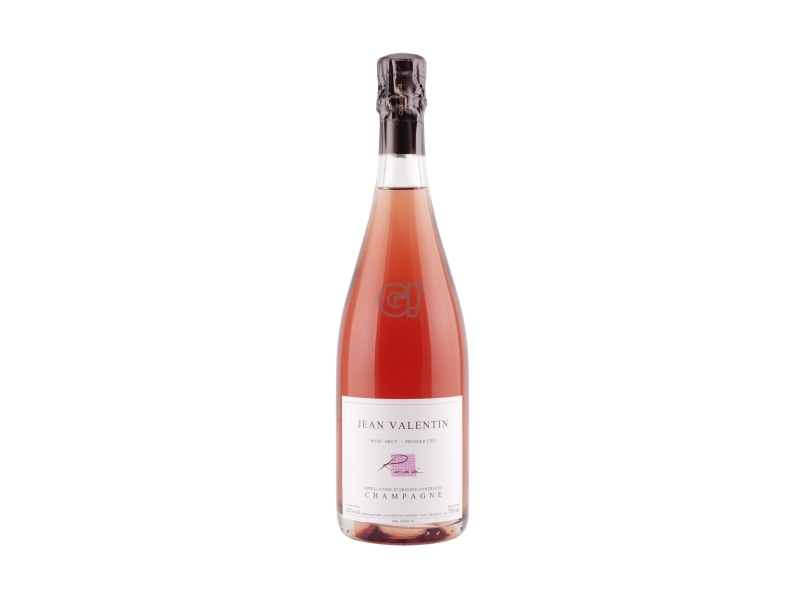 Jean Valentin's vineyards are located in the heart of Montagne de Reims, especially in the village of Sacy, a hundred houses surrounded by vineyards. Jean Valentin founded this small maison in 1922 and it was one of the first independent maison in the area. 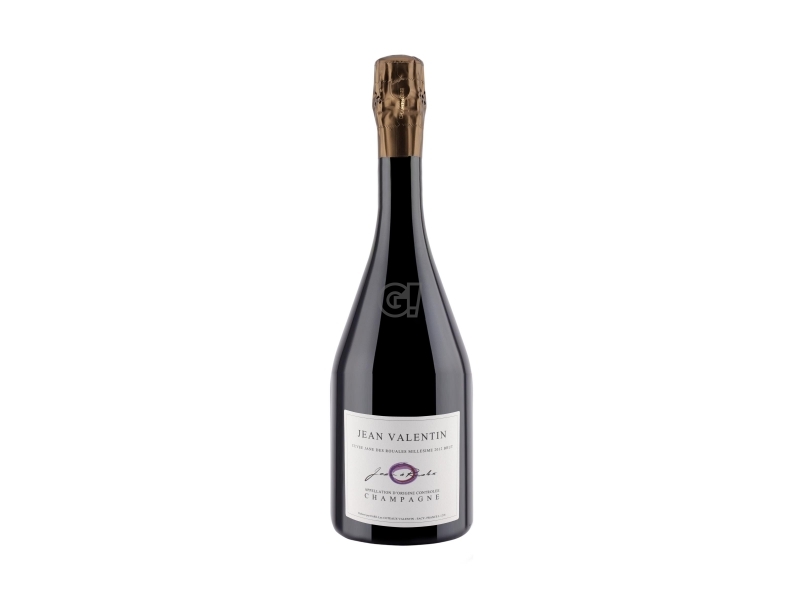 From 1946 to 1994 Jean Valentin's son managed the domaine and in 1995 his first son Gilles Valentin, vice-president of the Professional Champagne Committee, took the place. Today the domaine owns 6 cultivated hectares in Premier Cru villages in the area surrounding the Montagne de Reims. No chemicals are used during the different stages of the wine process, so that grapes can express the terroir features at their best. Vines are vinified separately and later assembles. This is the recipe for a traditional Champagne, based on old but gold techniques and a high environment respect.